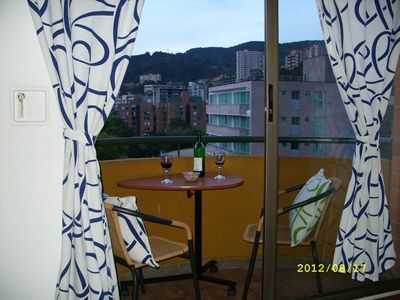 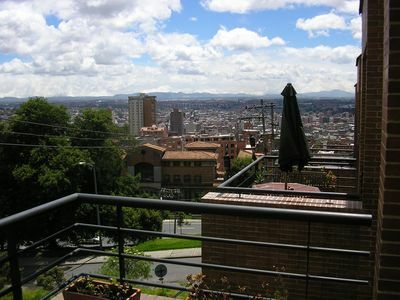 This beautiful loft sits in the middle of the old city in proximity to all places of interst! 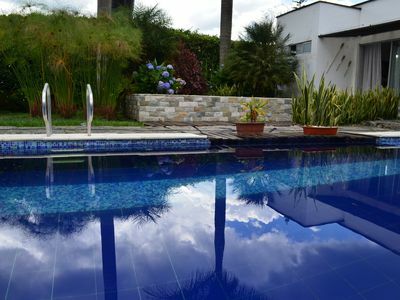 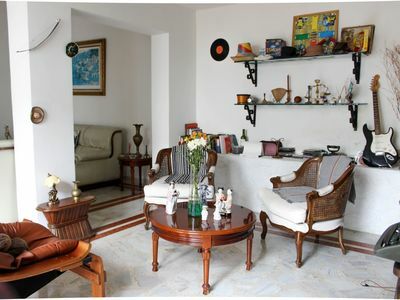 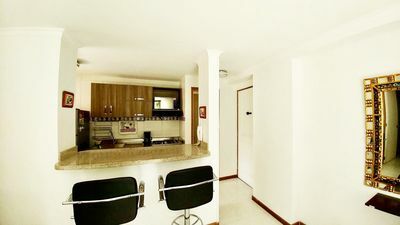 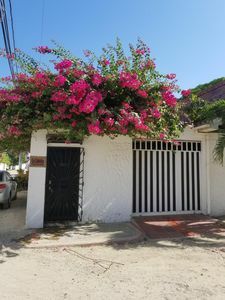 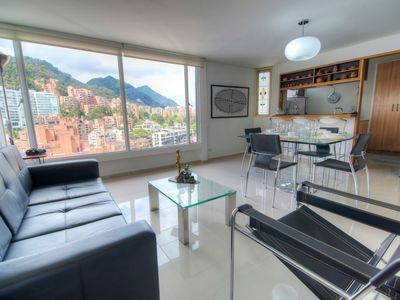 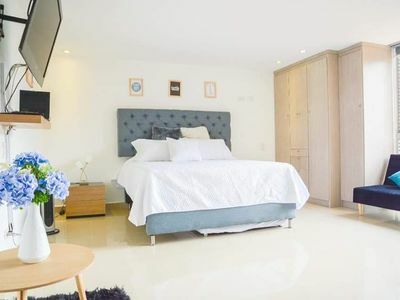 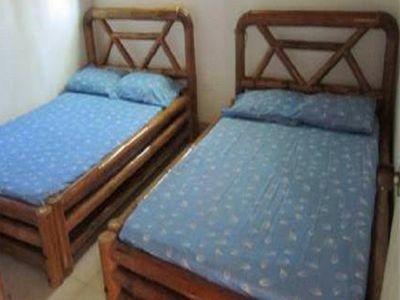 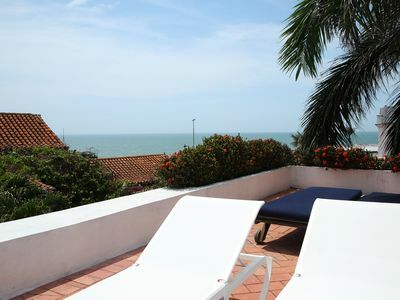 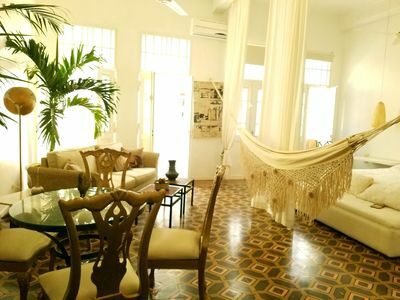 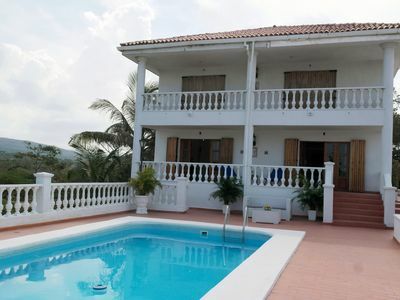 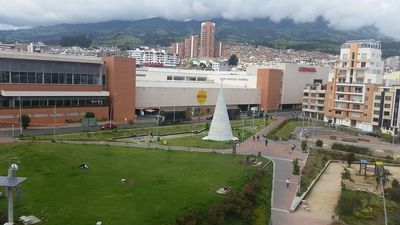 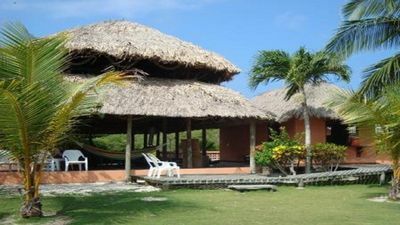 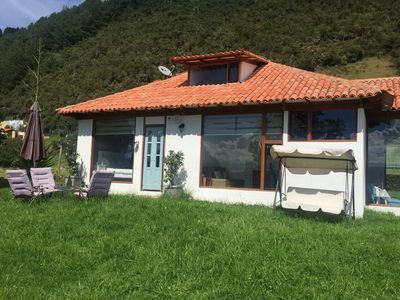 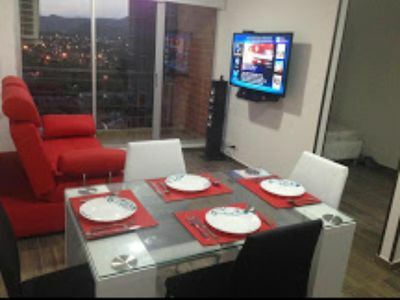 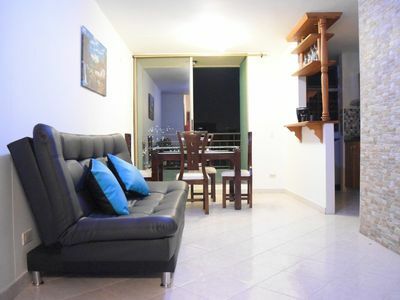 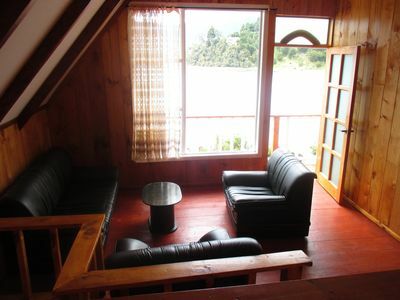 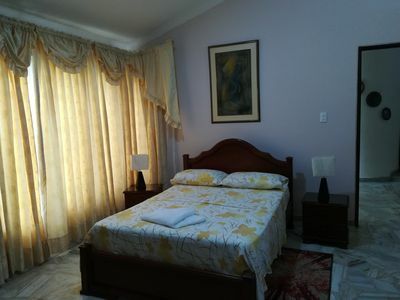 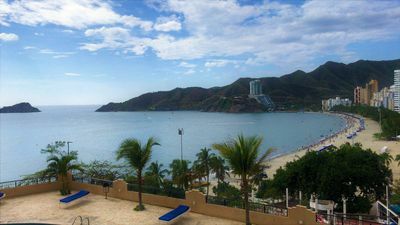 you will find this place to be ideal for any type of visit be it pleasure or bussiness, Todo en Cartagena will make sure you have the best experience ever, I will cater to all your needs all you need to do is ask and i will set up anything you need and my service is included in the nightly rate of the apt. 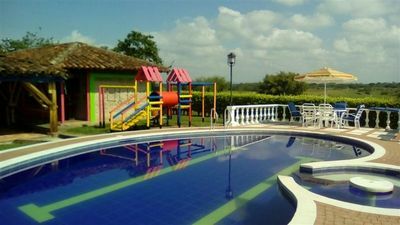 Welcome to this beautiful house!